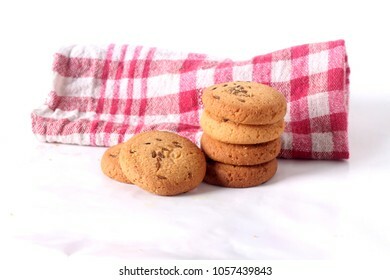 This has been on my mind since FOREVER and I don't know why it took me so long to try this but, I am glad I finally made it. 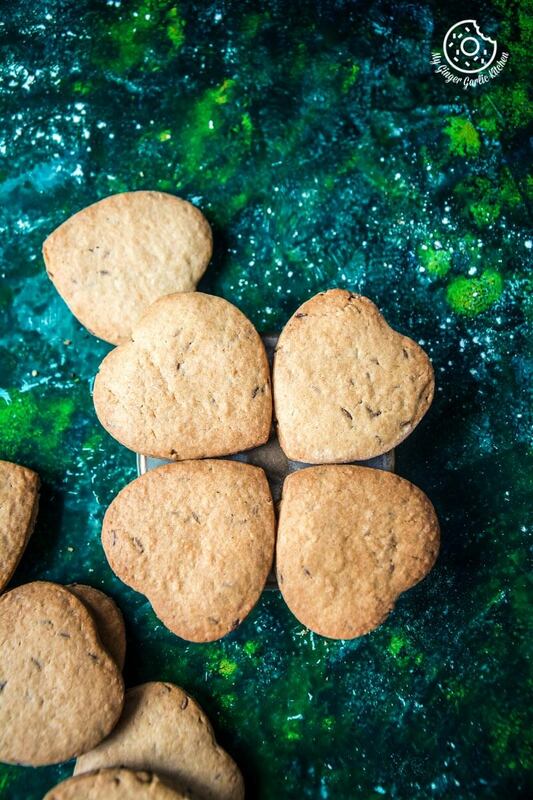 Spread the love. 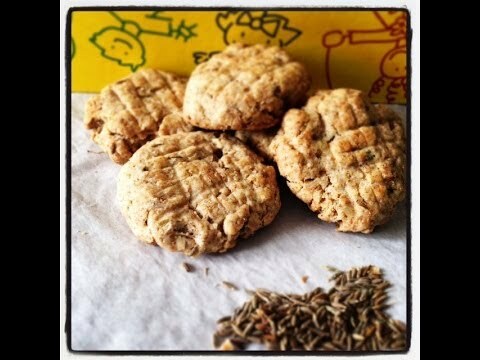 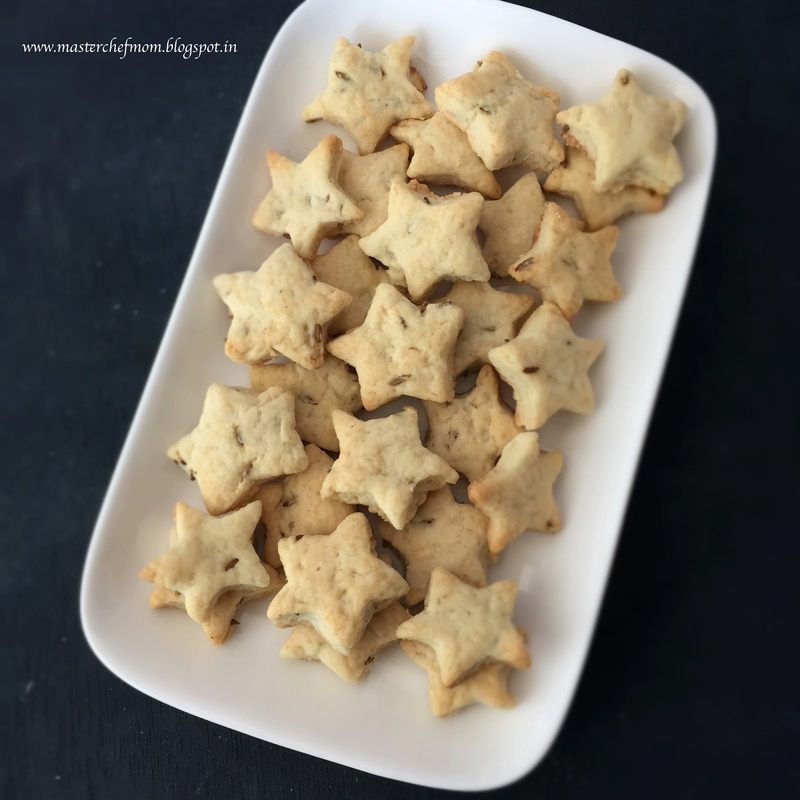 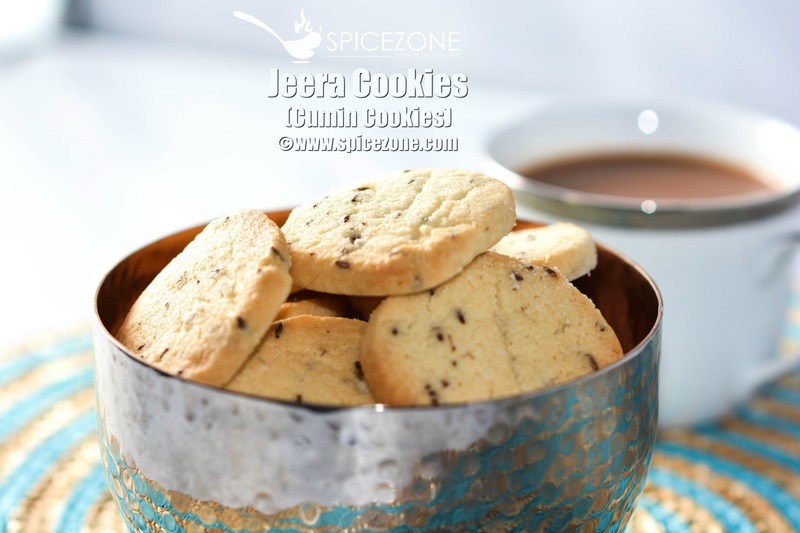 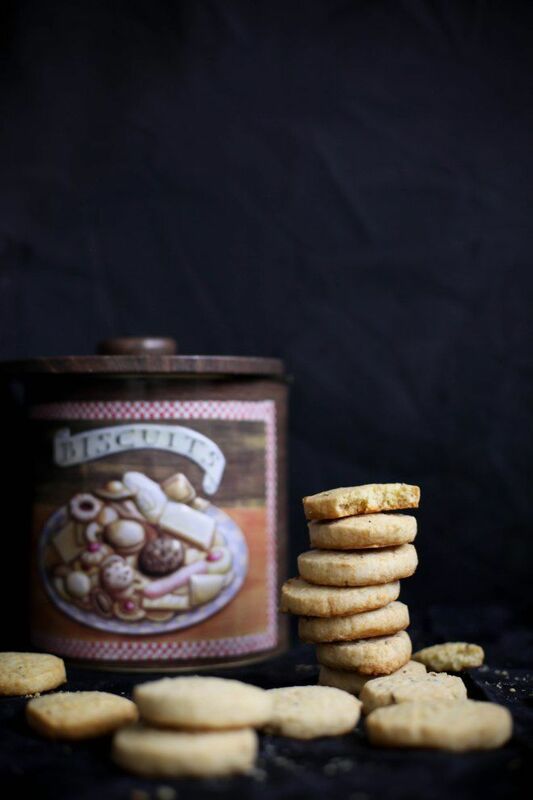 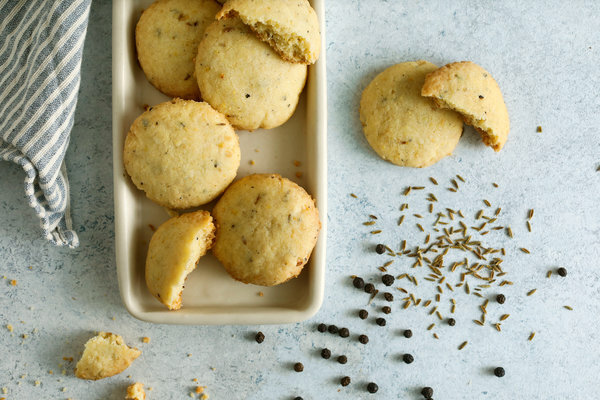 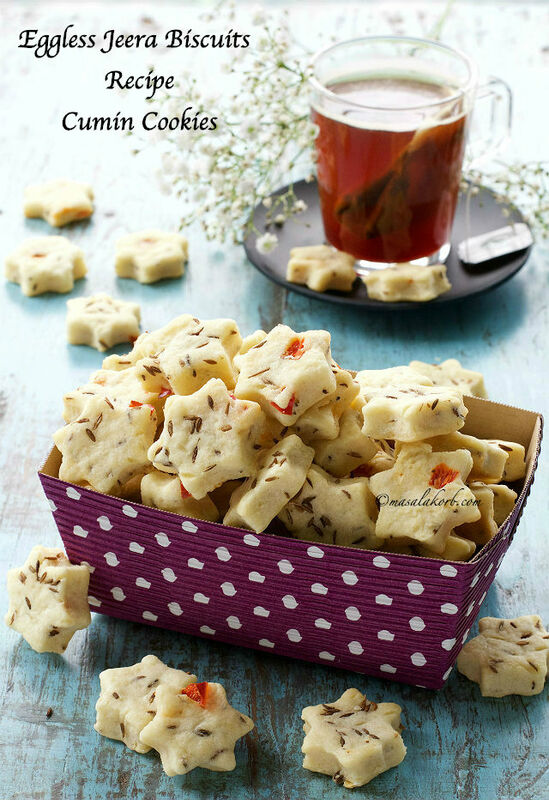 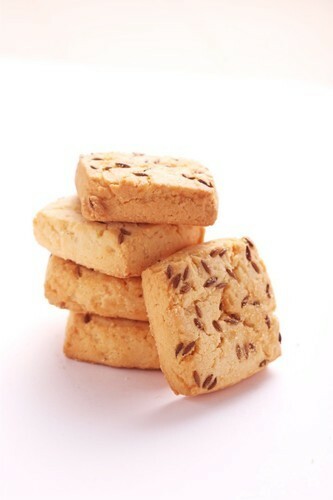 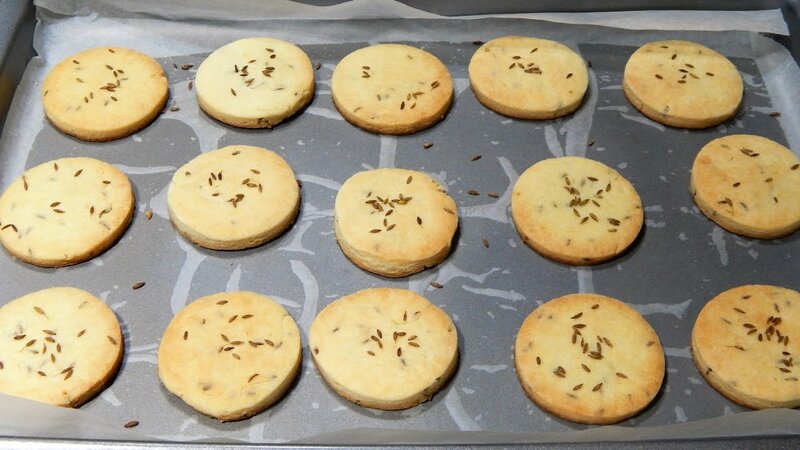 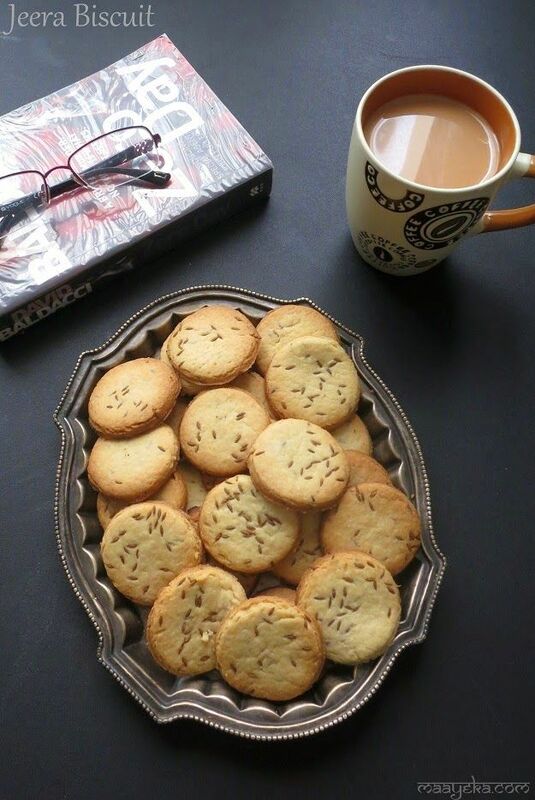 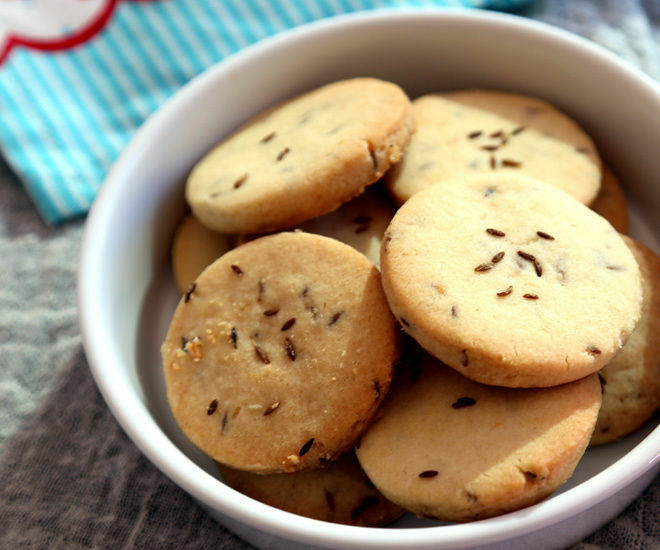 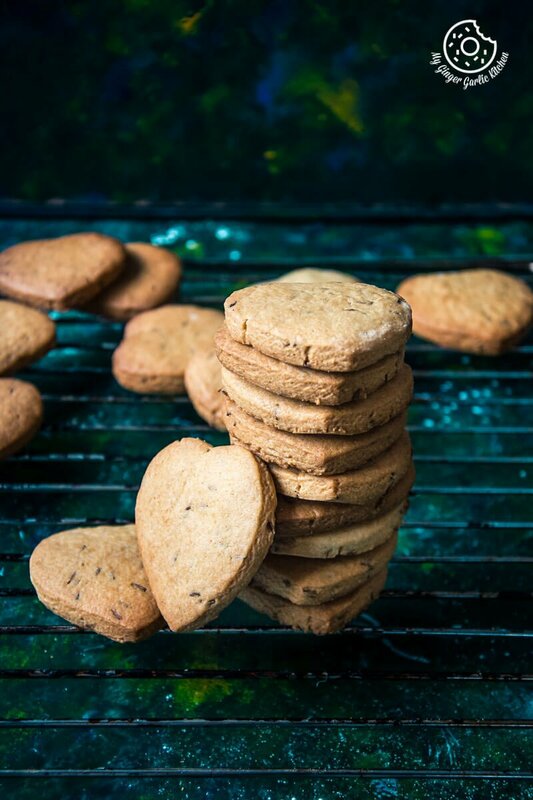 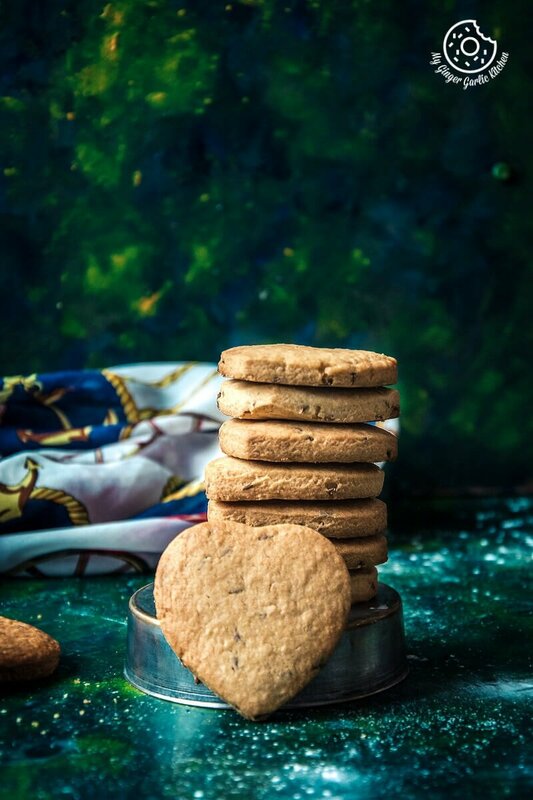 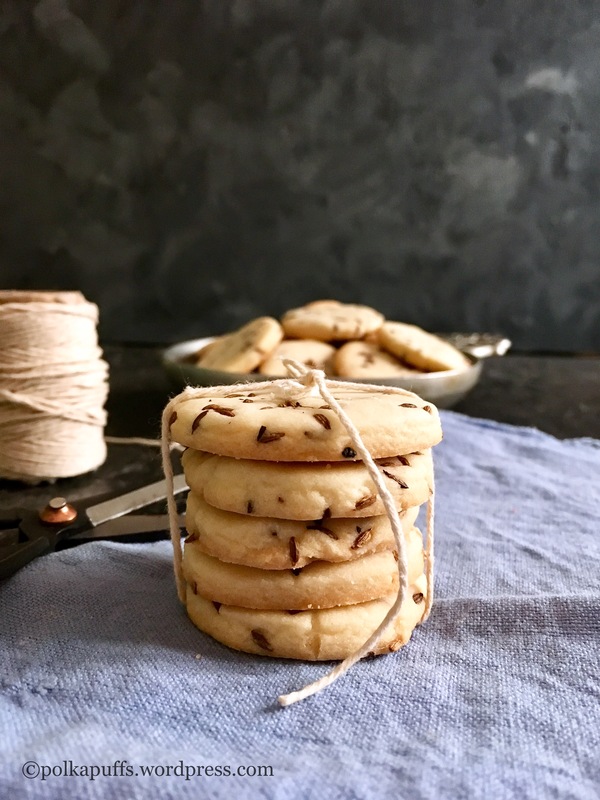 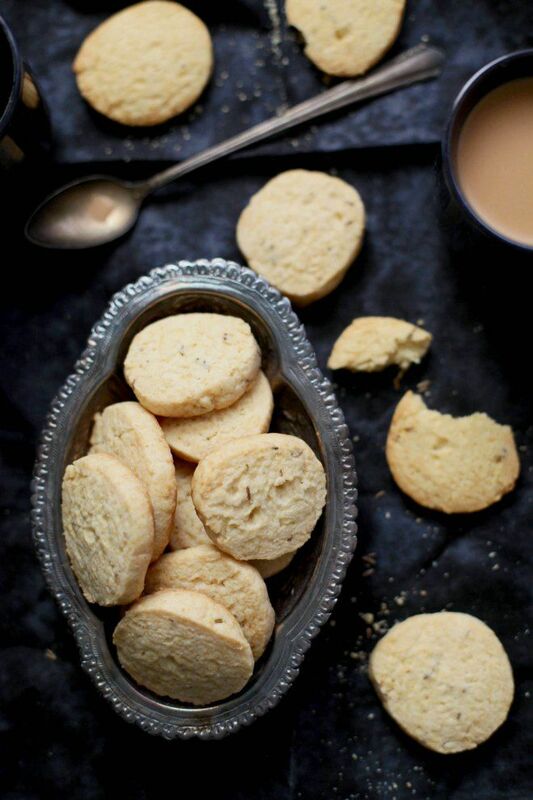 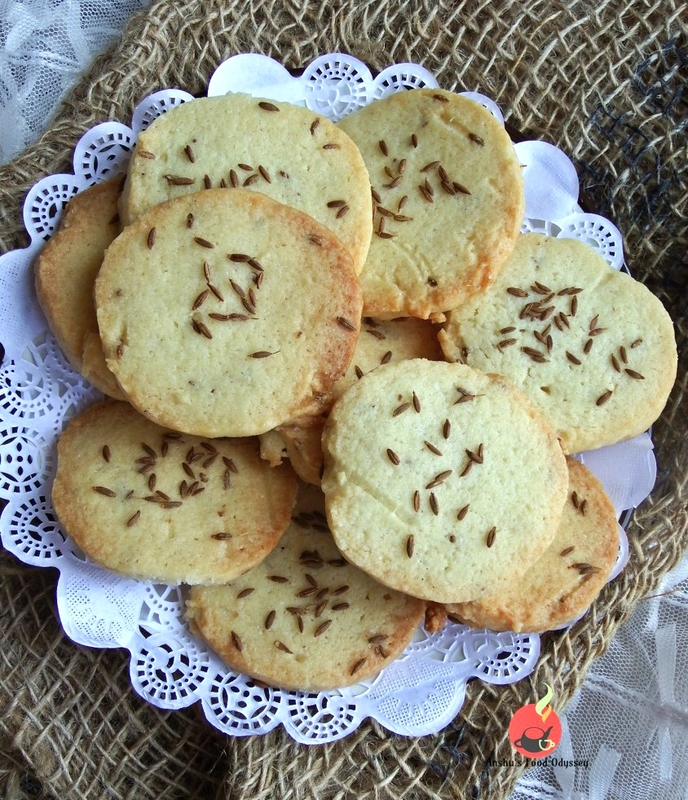 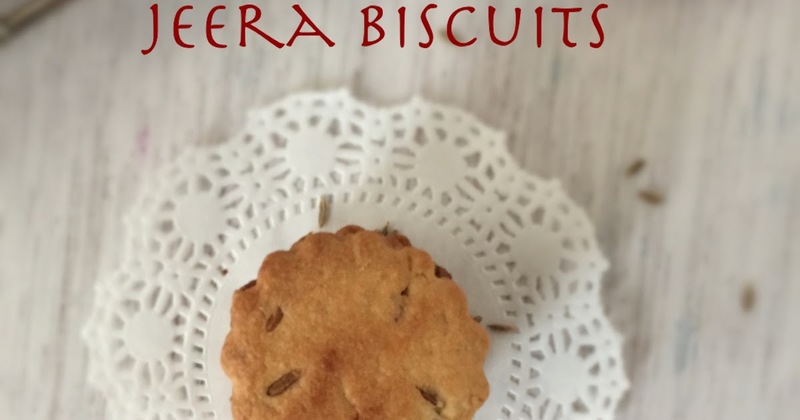 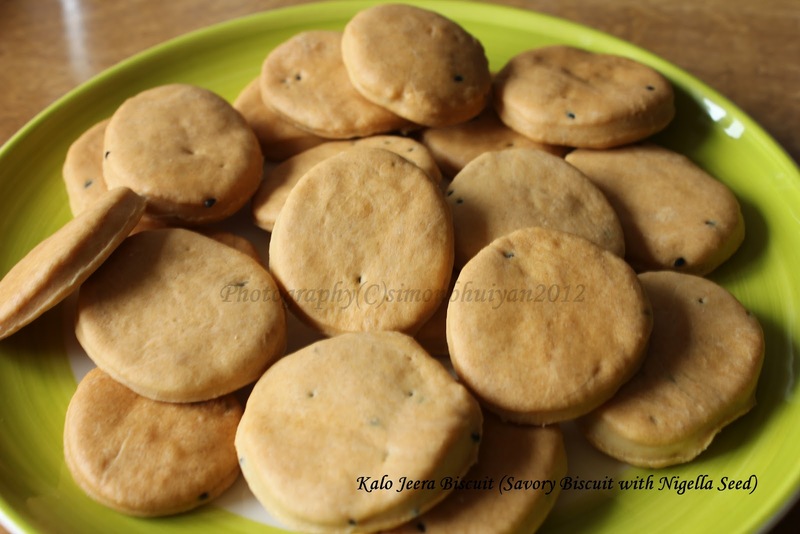 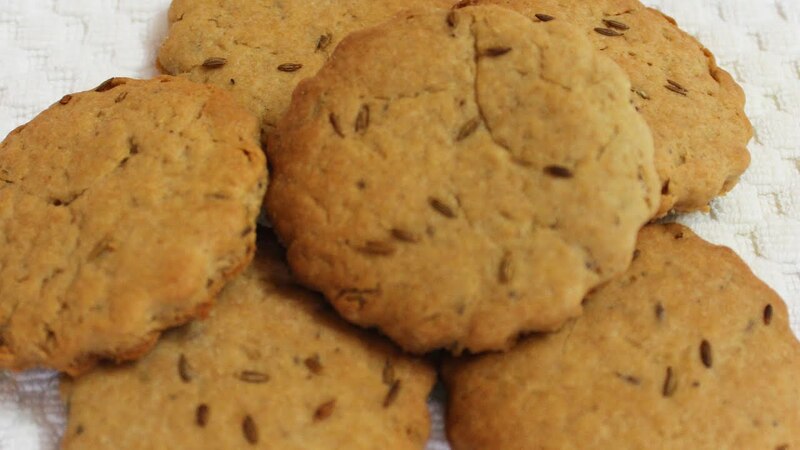 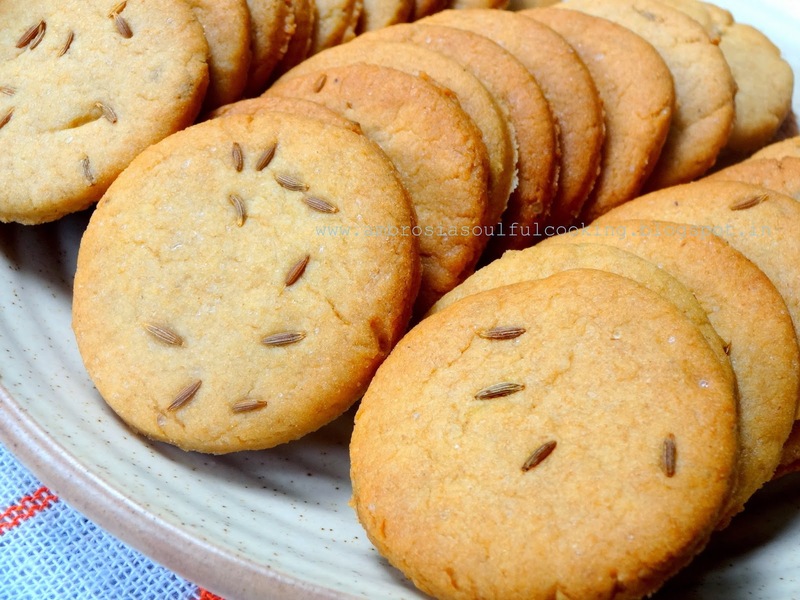 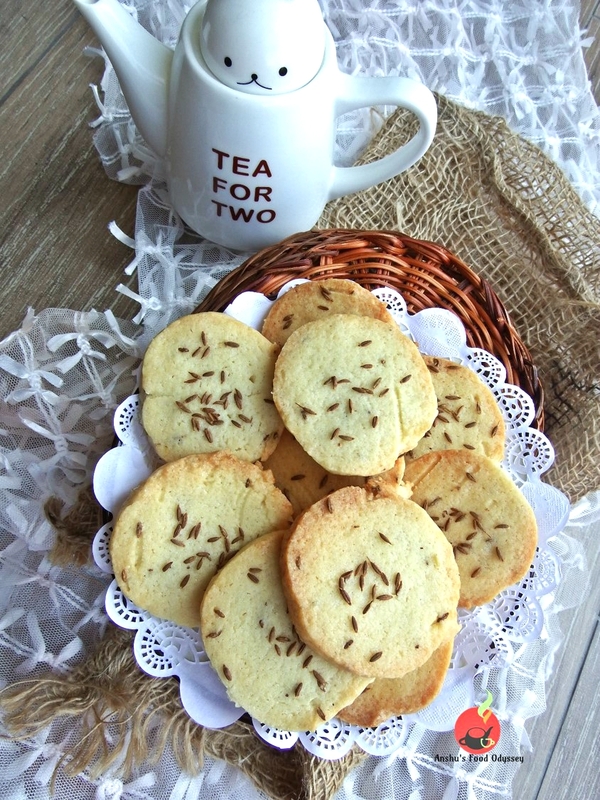 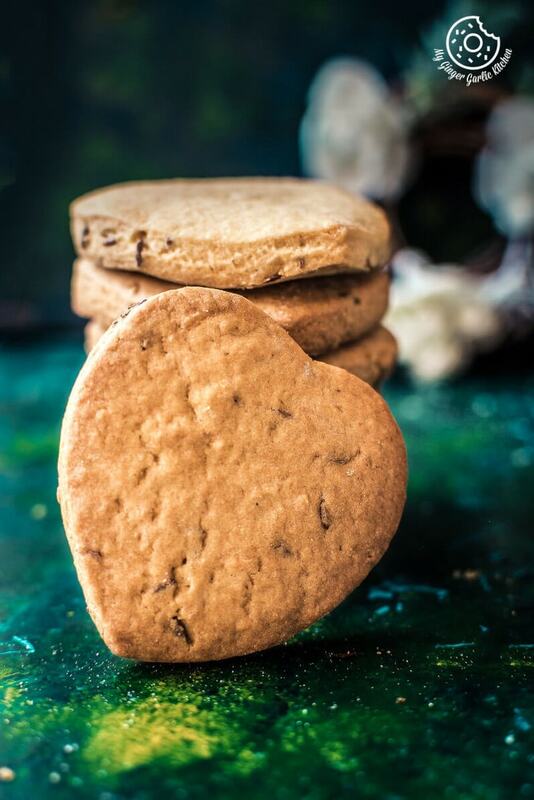 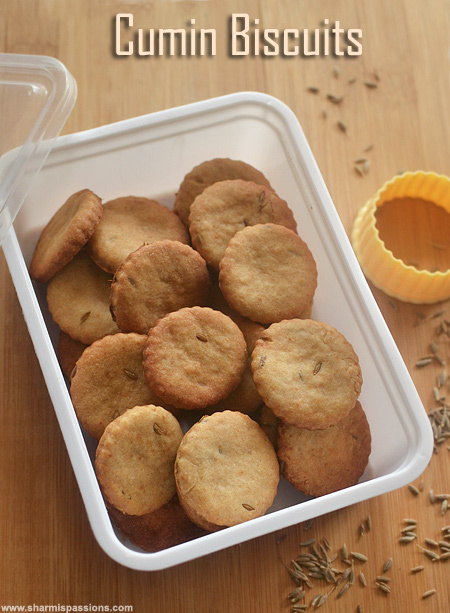 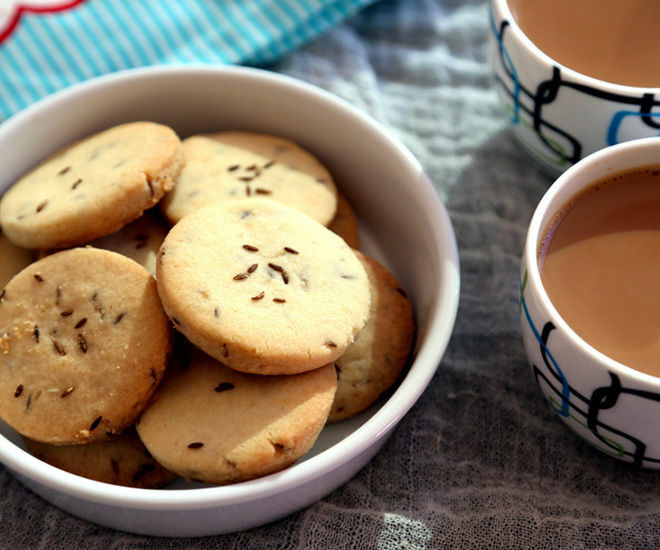 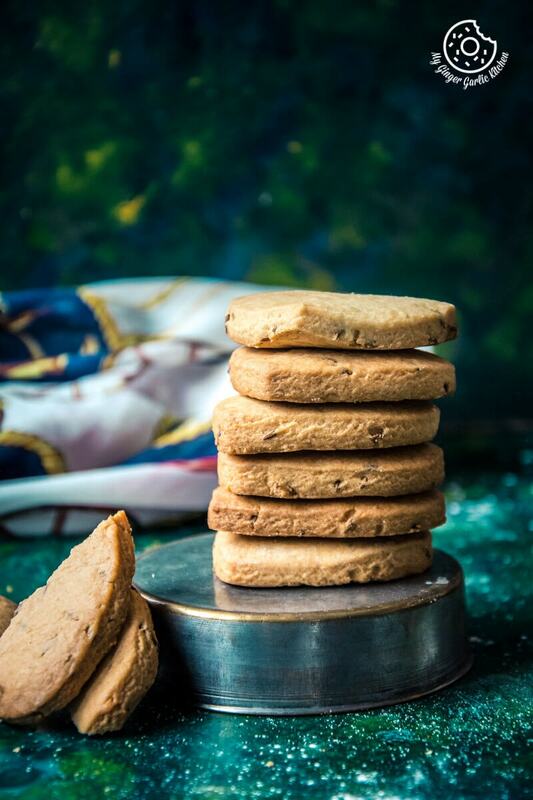 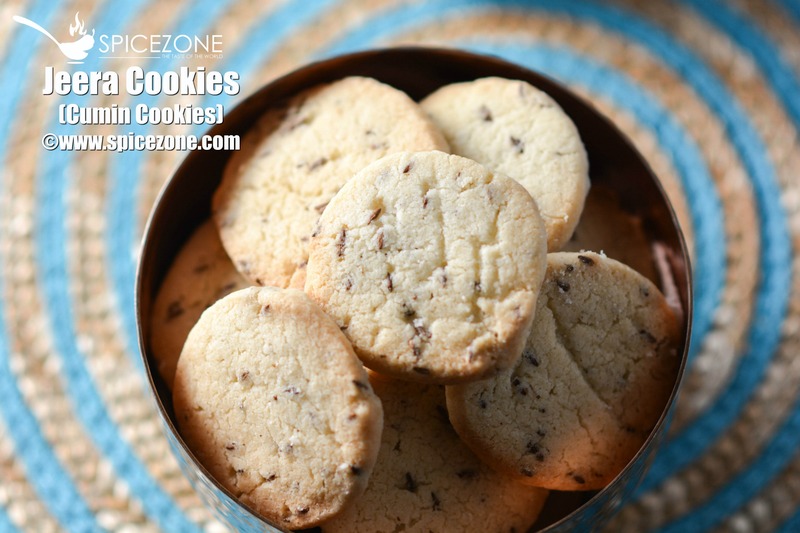 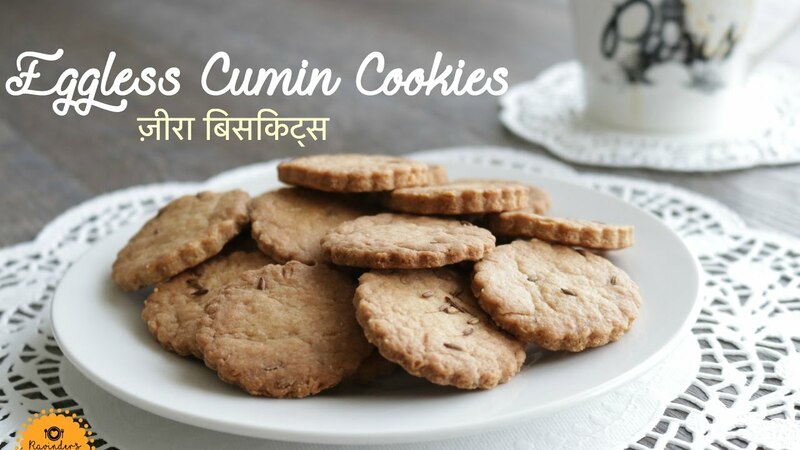 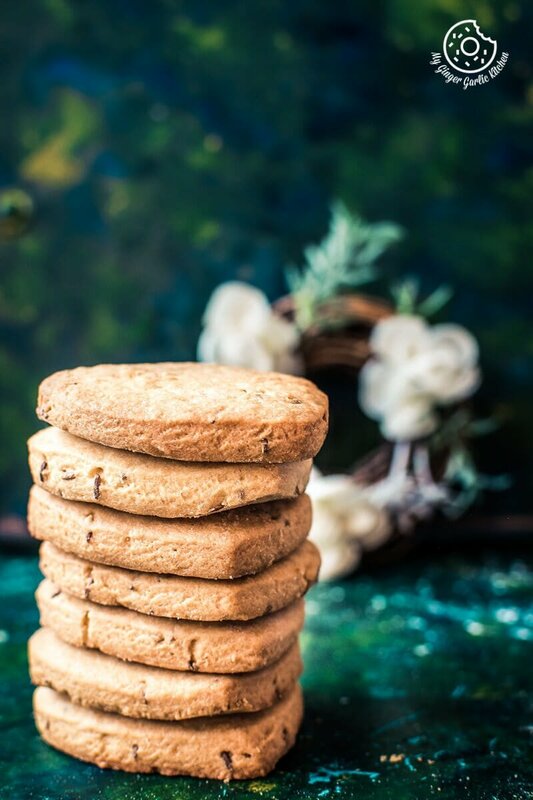 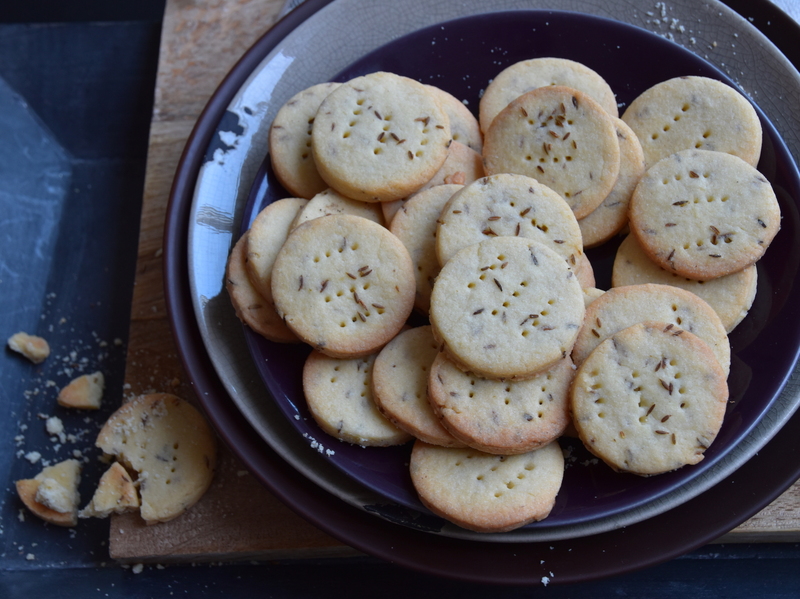 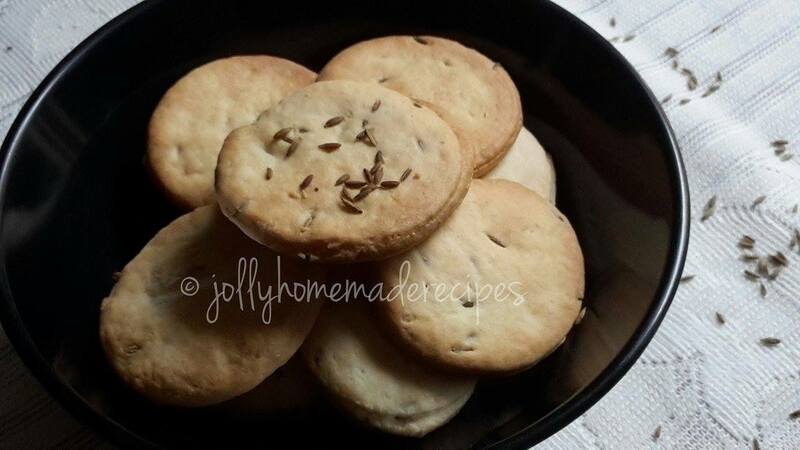 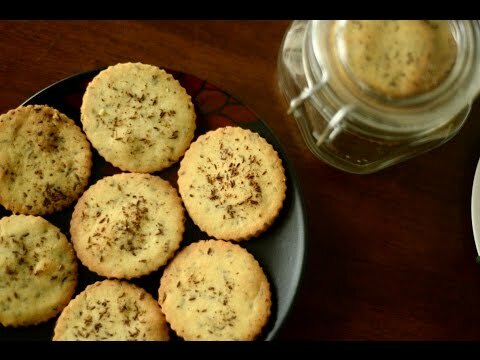 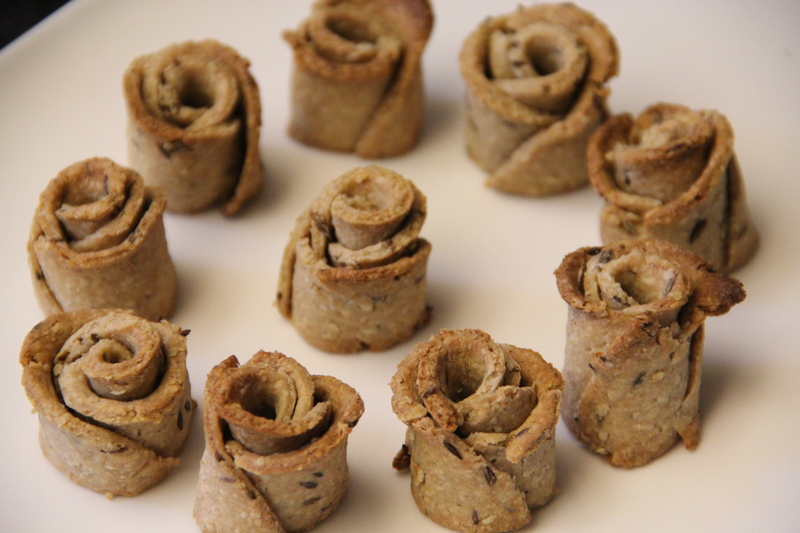 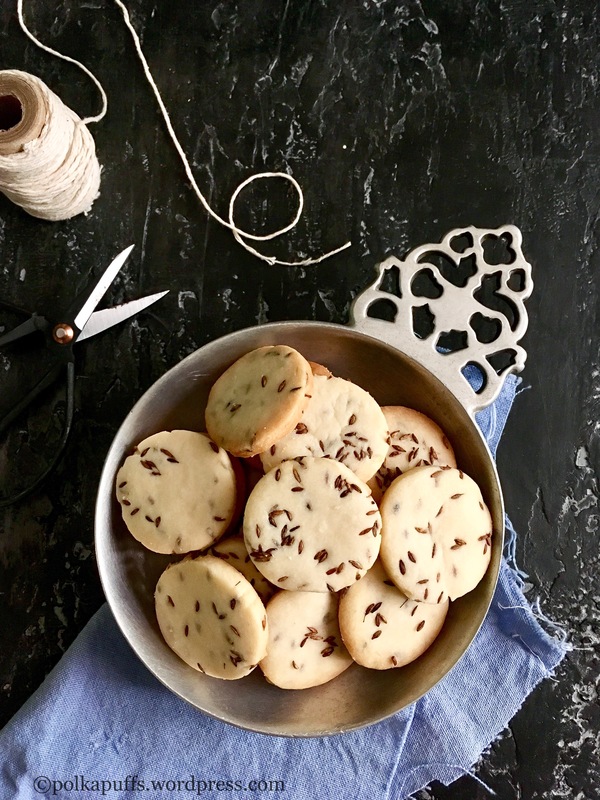 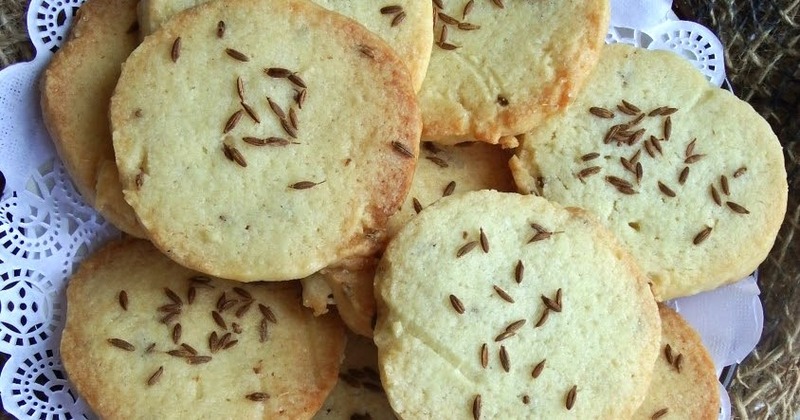 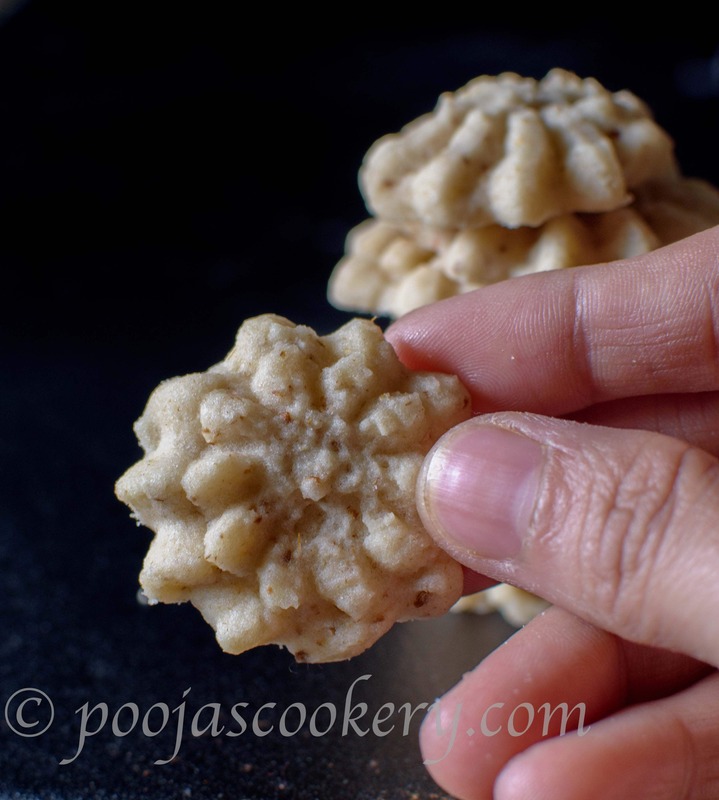 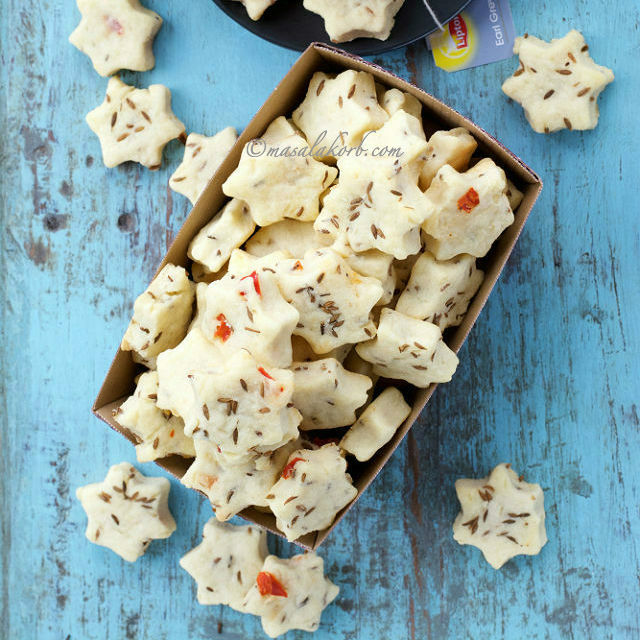 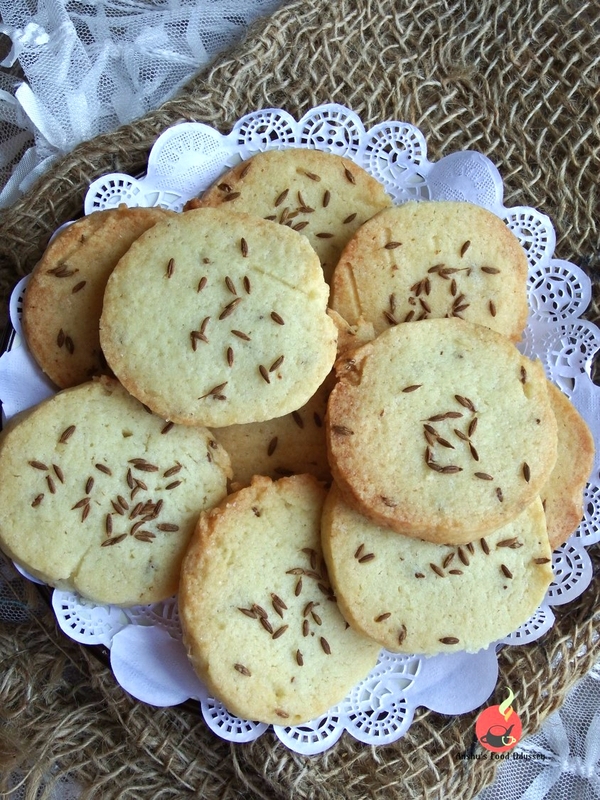 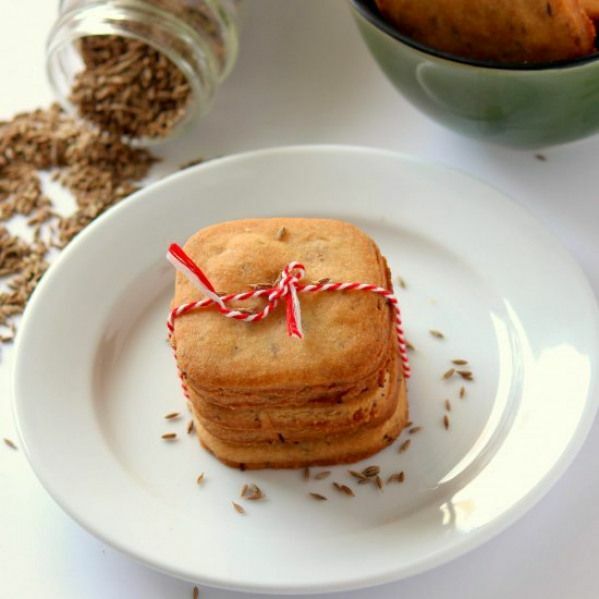 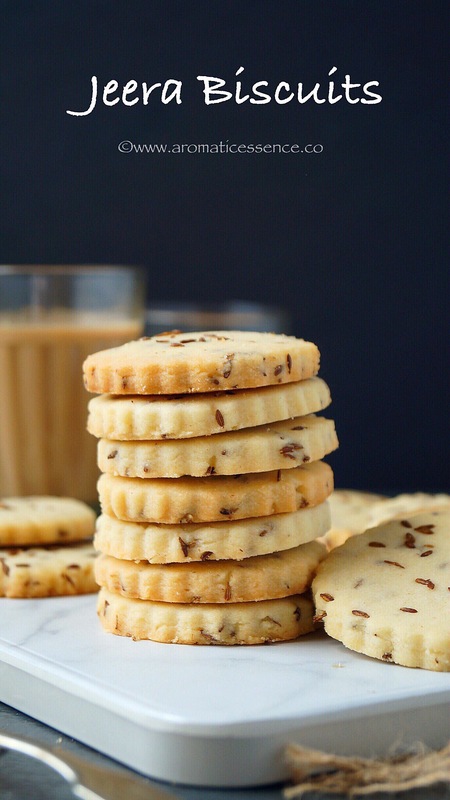 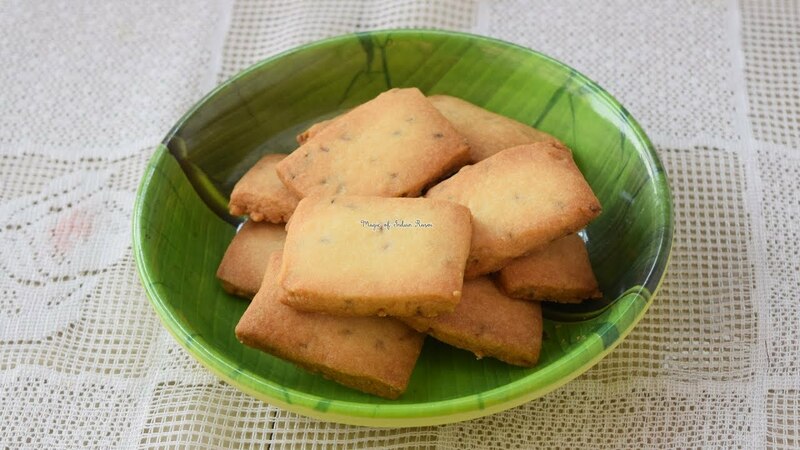 A very simple, very addictive, slightly sweet, slightly salty, and packed with the aromatic cumin seeds- Jeera Biscuits! 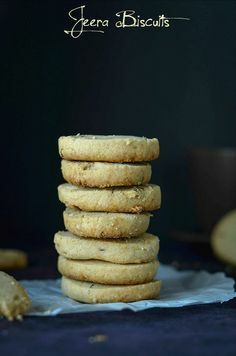 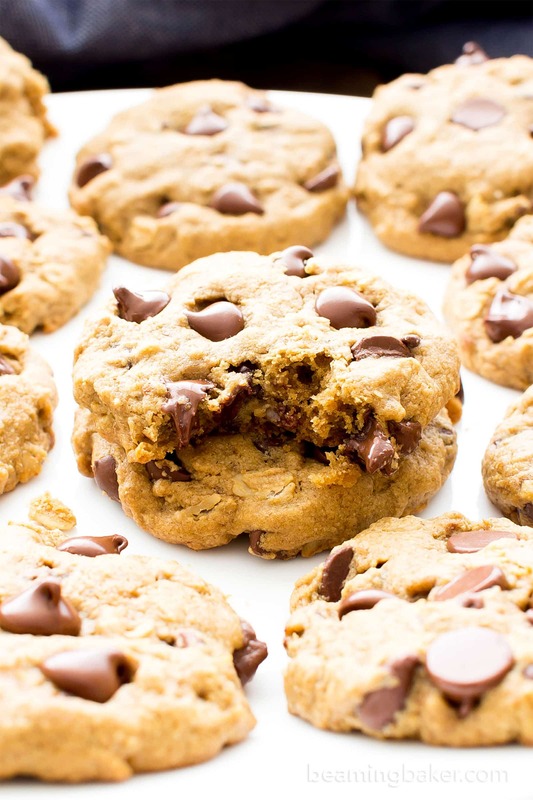 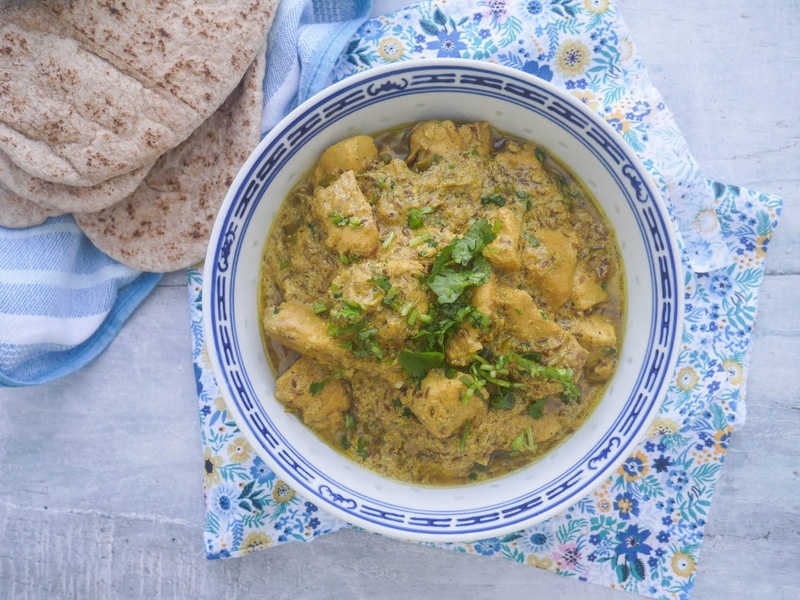 One day i happened to stumble upon here , while searching for some recipe . 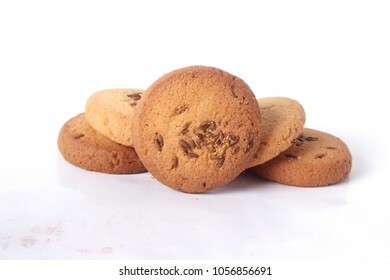 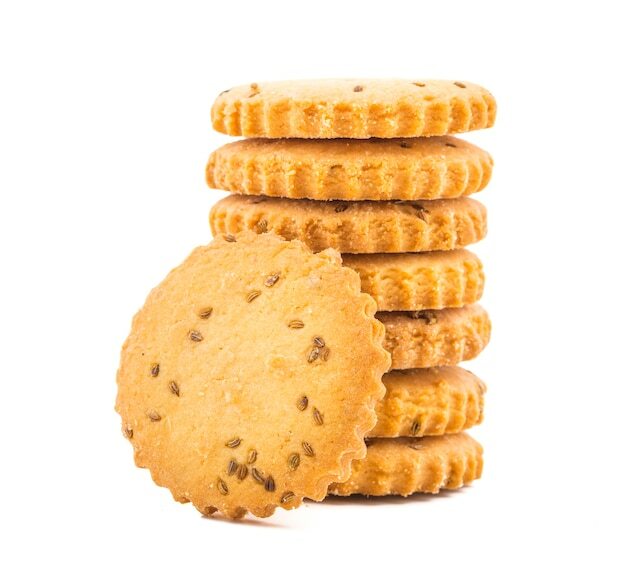 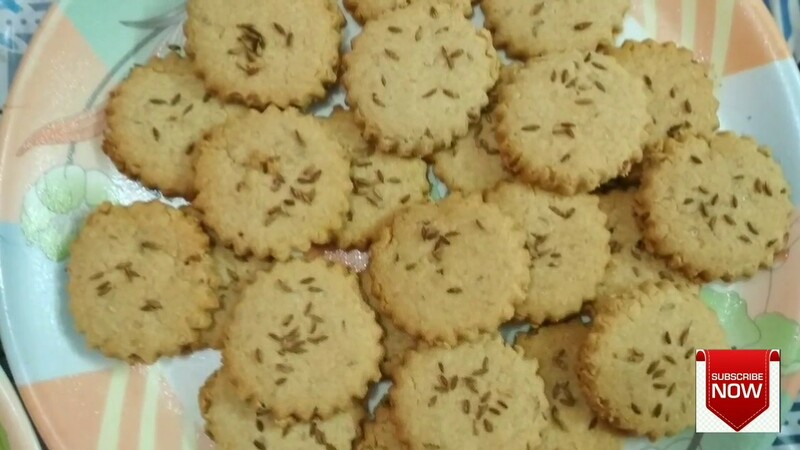 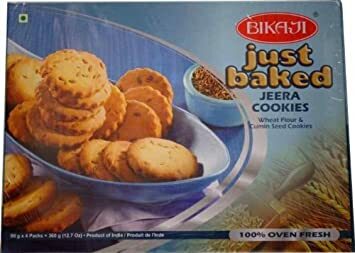 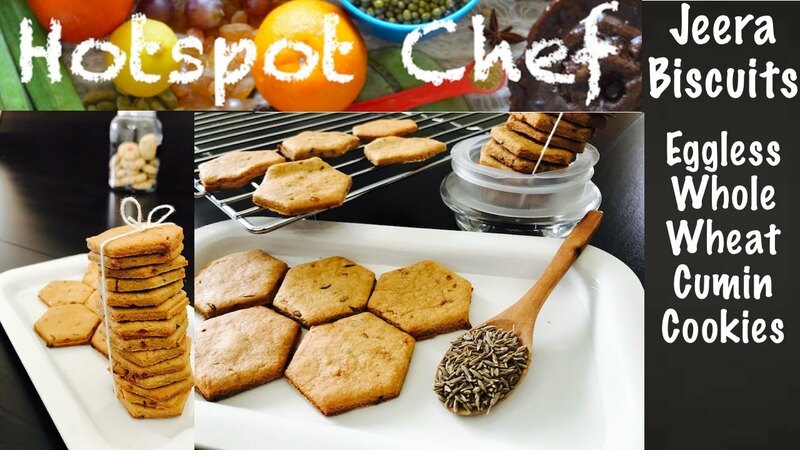 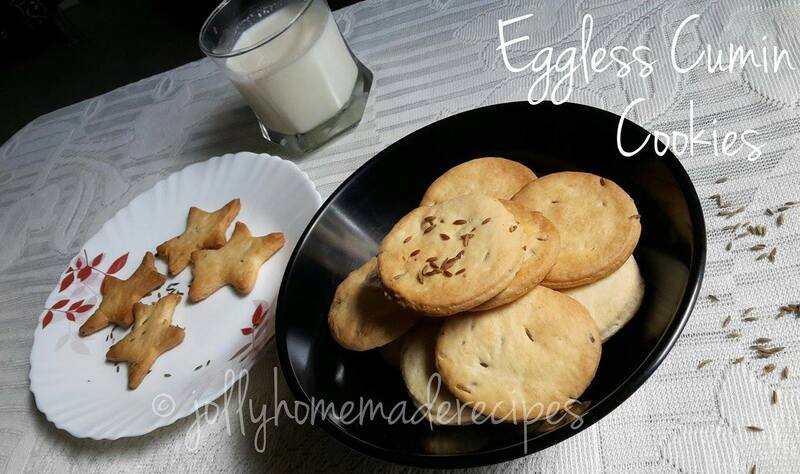 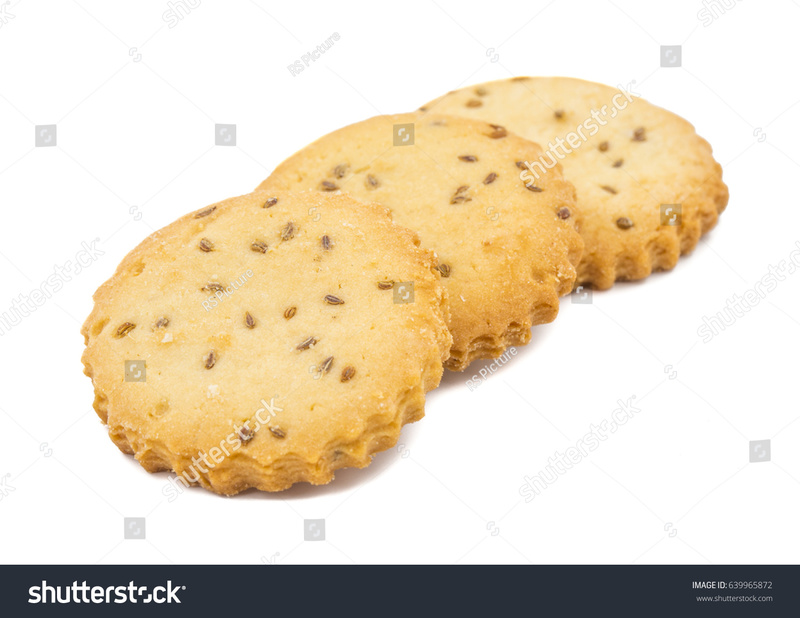 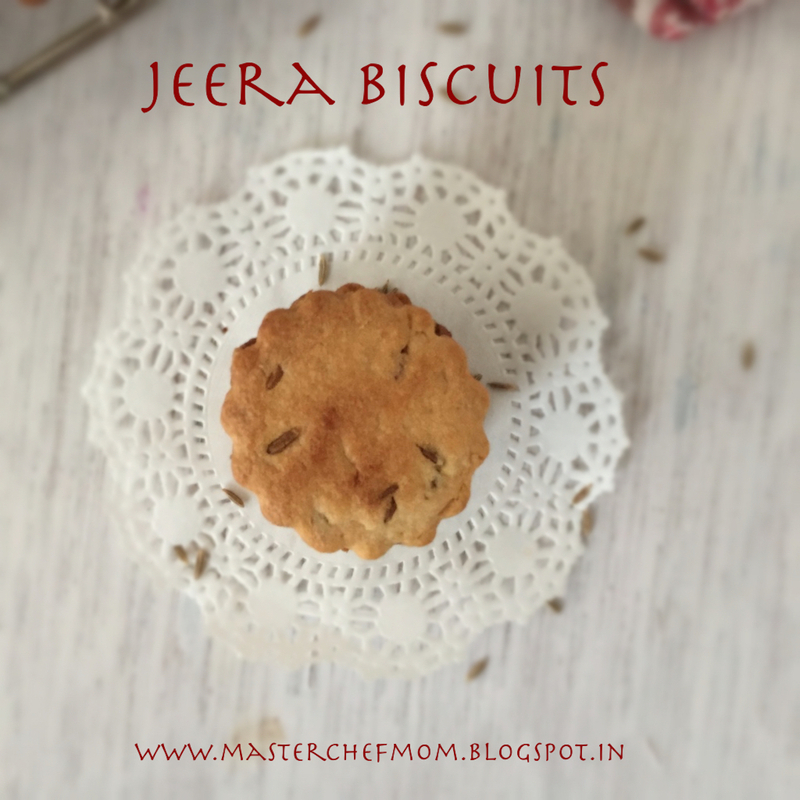 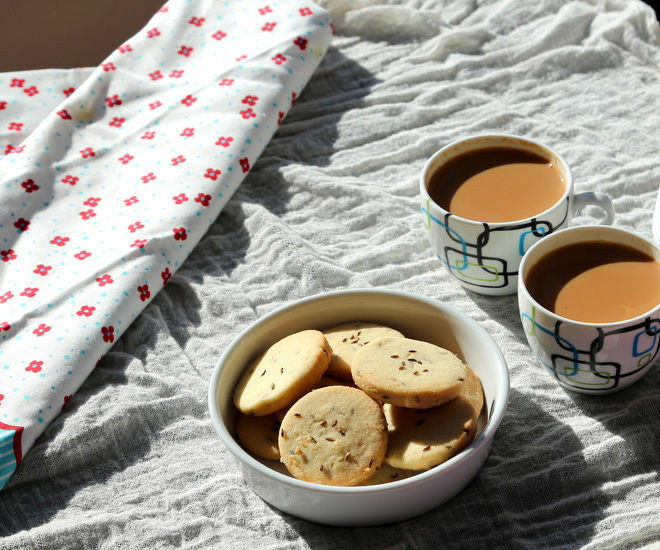 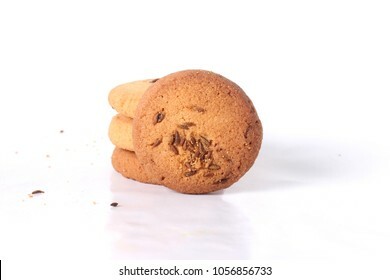 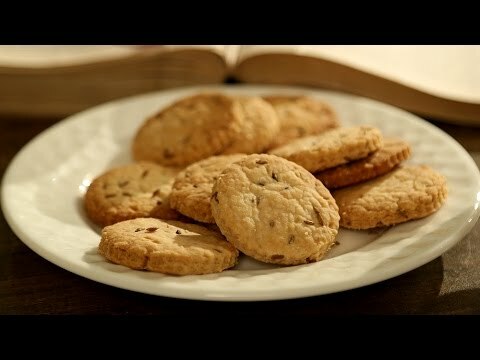 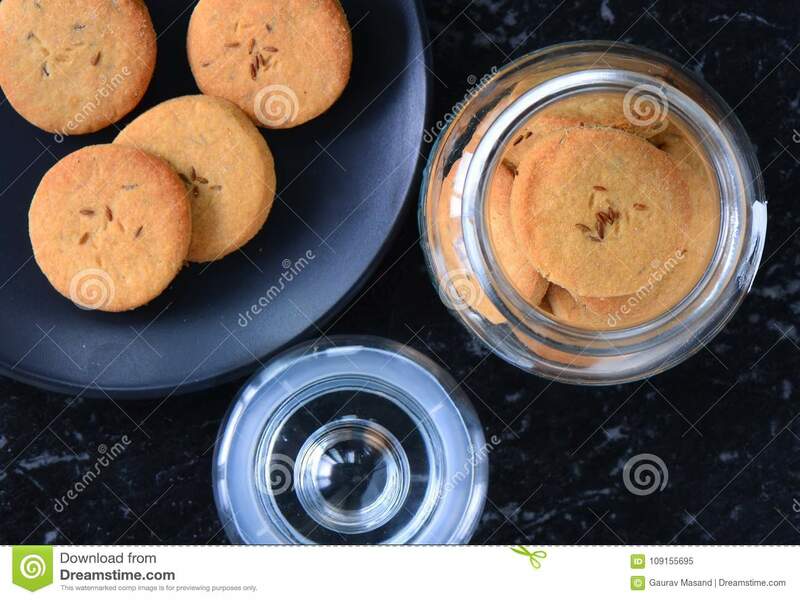 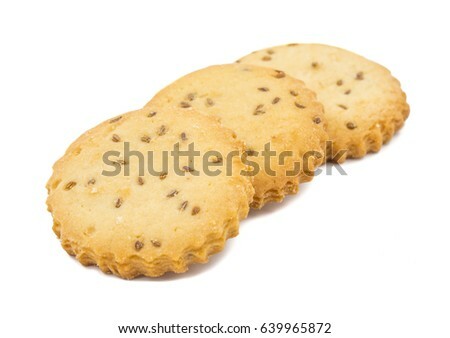 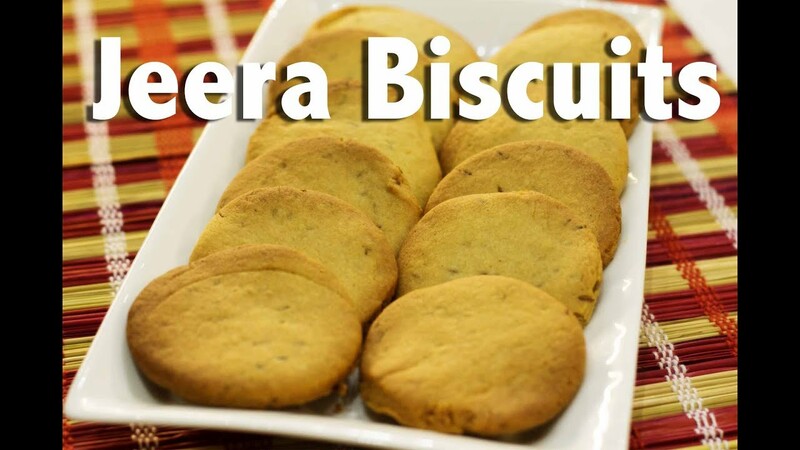 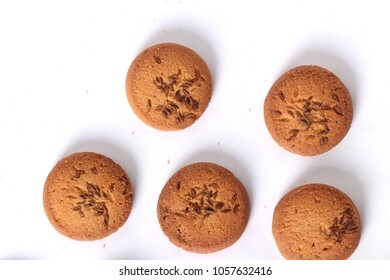 It was there i saw these Jeera biscuits and bookmarked as must try . 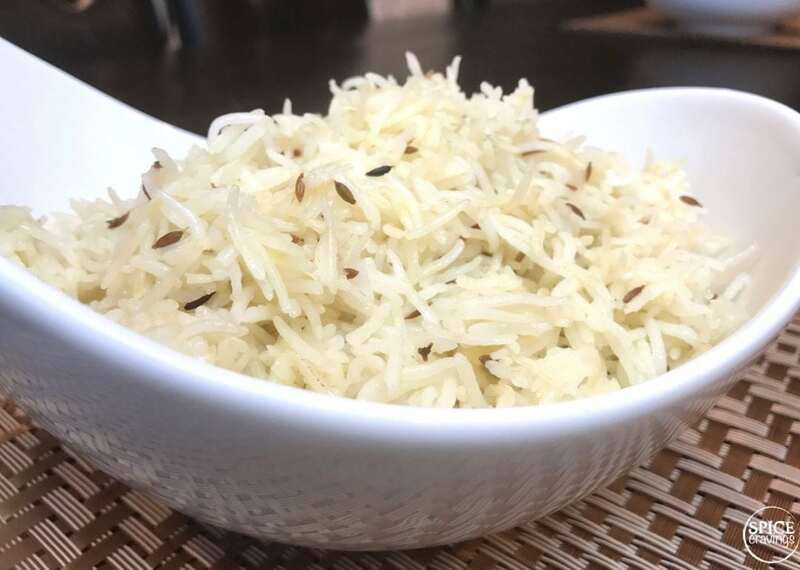 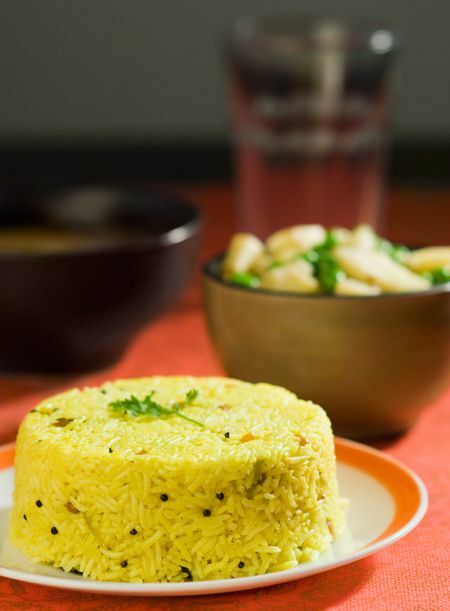 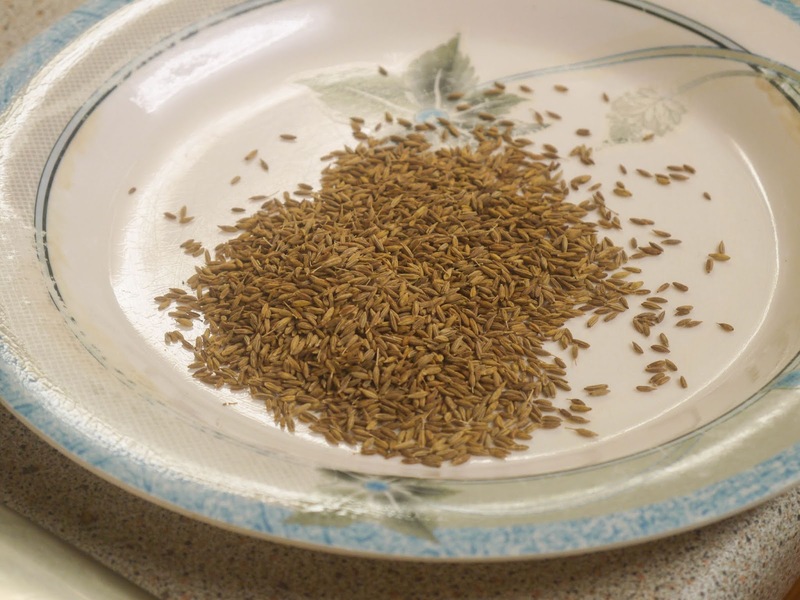 If desired press some more crushed cumin seeds on top.